I PASSED MY DRIVING TEST!!! So I was in the market for a new mascara so made my way into Boots. I was planning on repurchasing my trusty favourite, Rimmel's Glam Eyes Day 2 Night but then stumbled across this one whilst eyeing up the Maybelline stand. 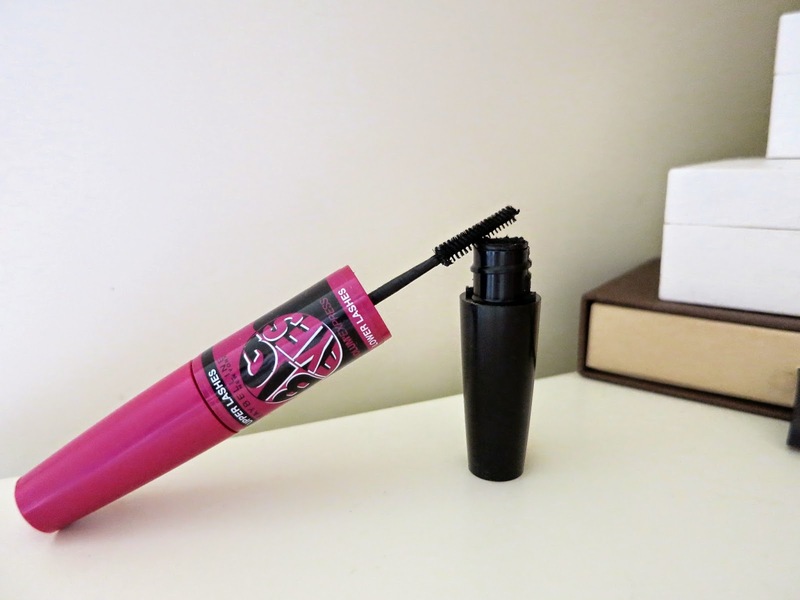 Maybelline have always been a strong competitor in the drug store mascara department, so after noticing this one was new, I thought I'd give it a go. 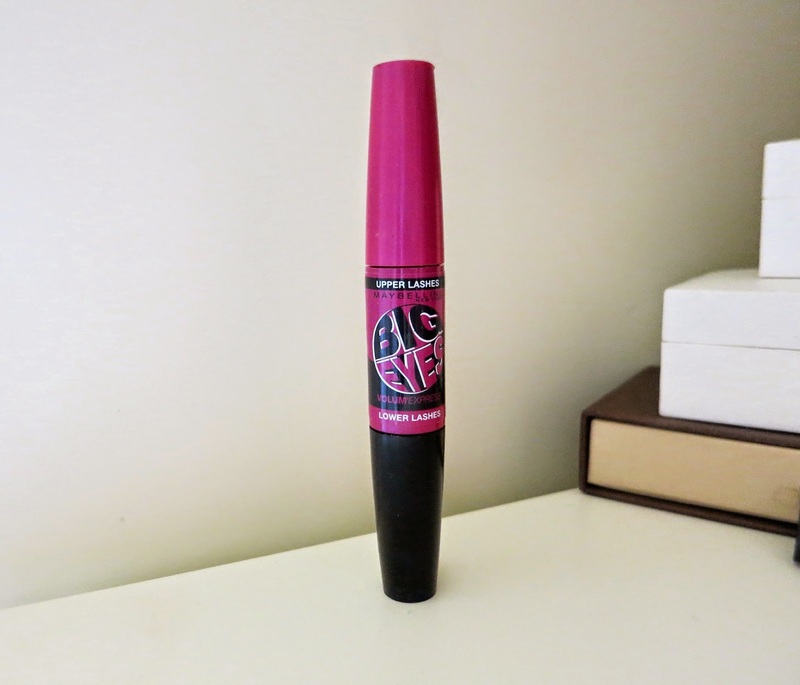 The Big Eyes Volume Express Mascara is Maybelline's first eye-opening double brush mascara. It comes with 2 brushes, the 'Push-up Brush' for your upper lashes, this is supposed to push lashes up and widen, whilst the 'Mini brush' magnifies tiny lower lashes. After using this for over a month, I feel like I have really got the hang of using it and have really enjoyed it. I love the upper lash brush, as it gives you great volume and it really does open up your eye and help give your lashes a good old lift! It's easy to use and doesn't take forever to get full, fluttering lashes us girls want. As you can see from the photo, After over 8 hours from application, my lashes are still going strong without the dreaded panda look. The brush helps lengthen and volumise without clumping. The lower lash mini brush is a handy little extra, which makes this mascara differ from others out there. You don't need an extra lower lash mascara, you have it all in one handy little tube! The mini brush is small enough to cater for your lower lashes, without being too much. 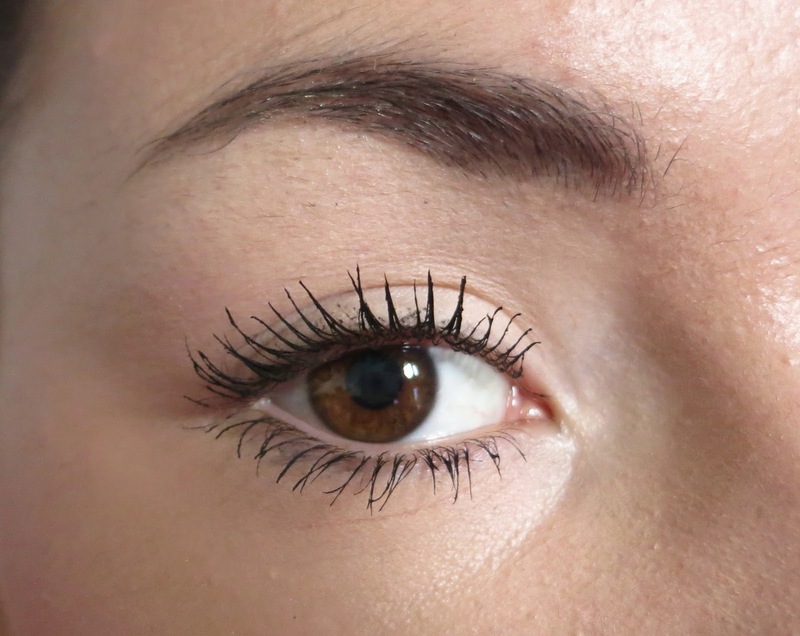 I don't know about you, but I love adding mascara to the bottom lashes, I feel like it really finishes and defines the eye look. The problem I have with ordinary mascara is, the brush is too big for the bottom lashes and makes them look too volumised and clumpy. This little brush lengthens without clumping, which is great for the lower lashes. The bottom line. This mascara is a handy little thing to have. You have your brush to volumise, lengthen and really open up the 'windows to your soul', as well as the lower lash brush that doesn't add too much and spoil your look, all in one mascara! If your in the market for a new one or want something that doesn't mean you need yet another product taking up valuable space in your make-up bag, then this is the one to go for! For just £8.99 from Boots you can't go wrong! 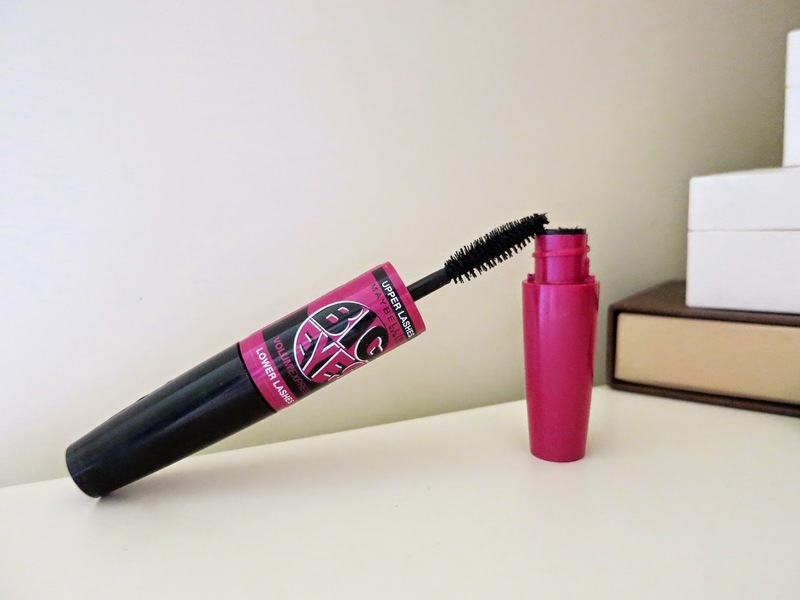 This mascara sounds fab, and at a good price!